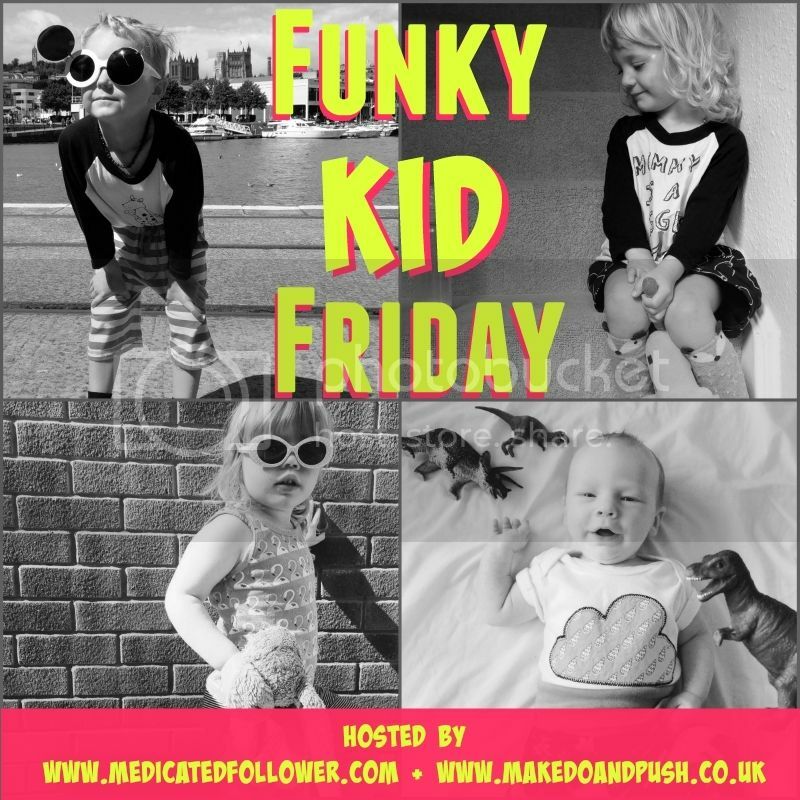 Don't you just love it when you watch you child grow up and develop right before your eyes? 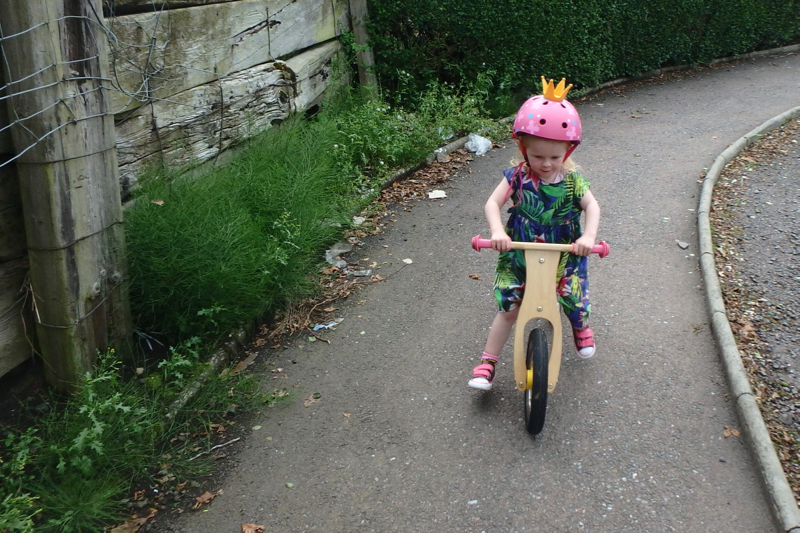 That is happening a lot lately with M as her confidence grows as she rides her balance bike. When she started looking at it, around 6 months ago, she was too small to use it. Now she can scoot off so quickly that I have to run with her rather than walk, stop and wait for her to catch up. Just recently she has started to lift her legs and glide as she goes and now we can go for miles without her giving up. 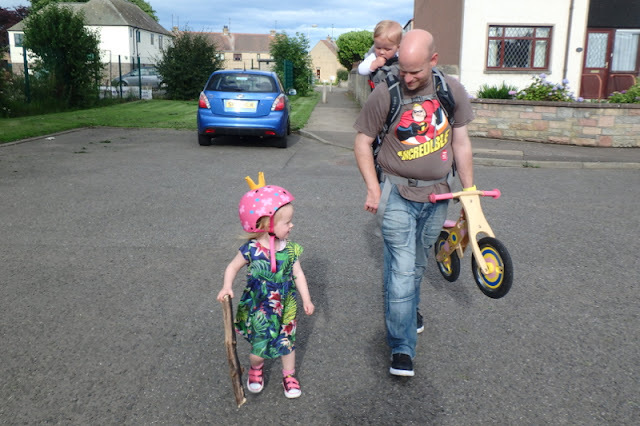 I am absolutely loving this stage now as we can go places, at speed, without having to work out how to transport everyone, or taking the double pram when all I want to do is go to the shop. I can now carry F or push F and I know that I don't have to work out how I will get M home. 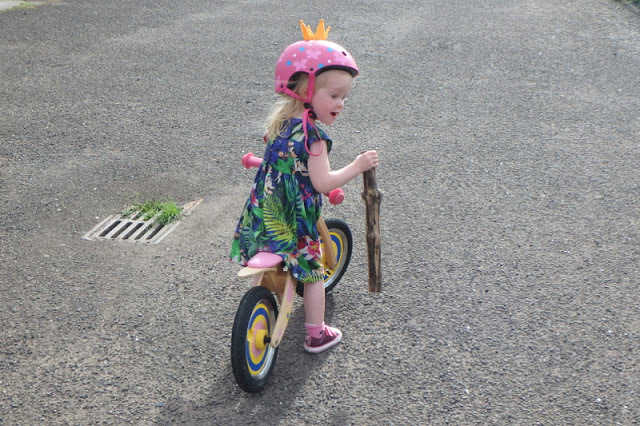 She does occasionally want off her bike, to pick up sticks, but she can easily got a few miles without complaints. She loves it too and we have been going out for an hour in the morning and hour in the evening these last few days, come rain or shine, and it has totally been encouraging me to get moving too! Certainly boosts our mood and breaks up the days so much. It also helps me out so much more with the dogs as I don't have to work out how to hold onto them all. The dogs are also delighted about their extended walks! 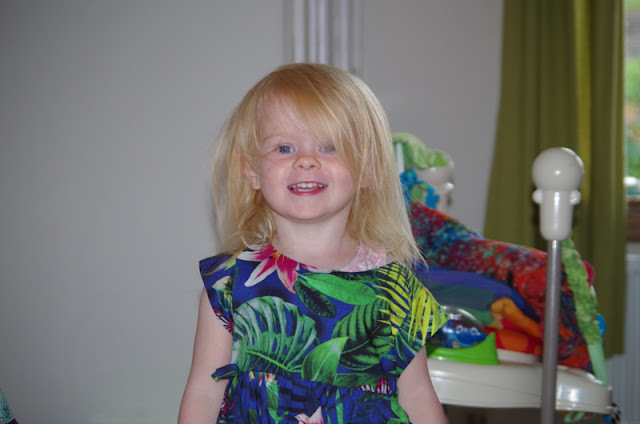 We went to the Next sale the other day and there was still so much clothing to choose from. 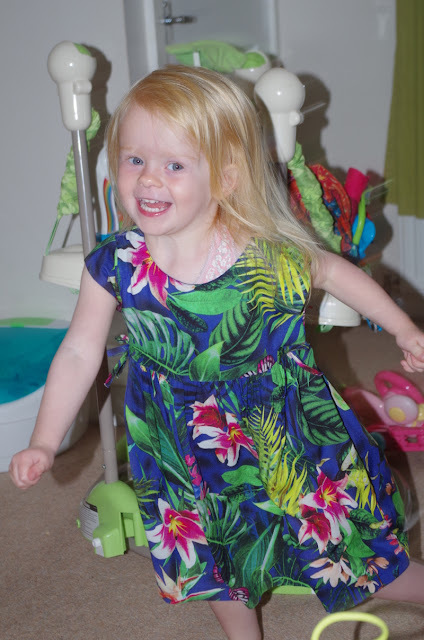 This time I found that there were far more options for boys that girls but this dress was one that I just had to get M. The colours are so bold and the print looks photographic. I love Converse trainers for myself and I love these as they are so adjustable to M's skinny wee feet. We have had them for 6 months now, worn daily, and they still look good as new. We got these in the Boxing Day sale so they were a great bargain. I just could not resist buying this had when I saw it in LIDLS one day. It meant F could get M's old hat for when he is on the back of my bike. Balance bikes weren't around when mine were learning to ride but if they were I would certainly have invested in them. You can see her confidence there in the photos and I love her dress too.